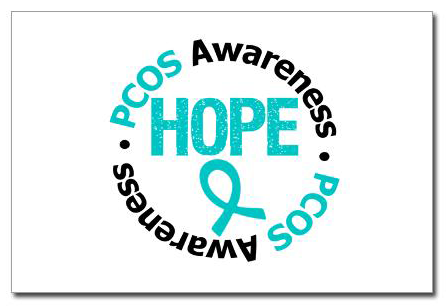 September marks PCOS Awareness month. If you are not familiar with PCOS, otherwise known as Polycystic Ovarian Syndrome it is the most common endocrine disorder in females. It can severely block your chances to conceive a child. There are more symptoms, health risks and information which can be found at the non-profit organization, PCOS Foundation. If you’d like further information about PCOS from a nutritional, supplement or meal planning standpoint check out PCOS Diva. This is not a paid ad or endorsement of the PCOS foundation or PCOS Diva. The information given is for resource purposes only.